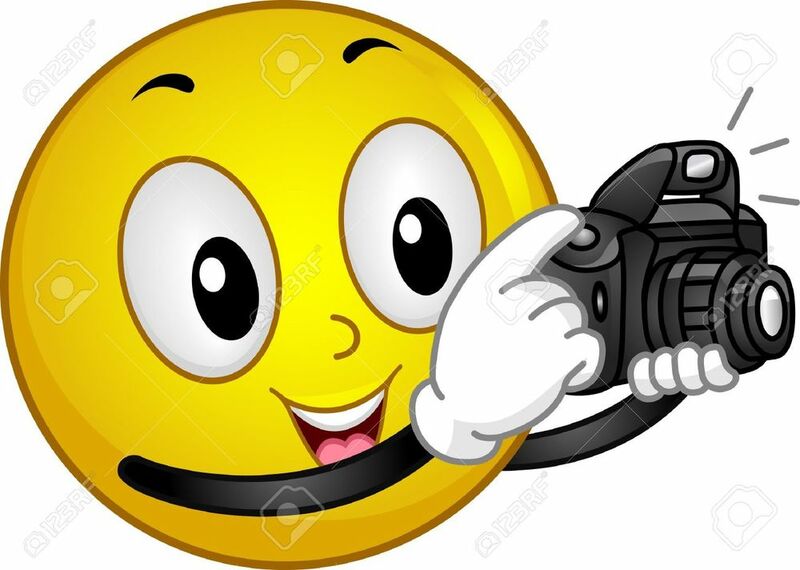 Waukomis Yearbook is looking for good photos, and even though we take thousands of them ourselves, we have seen some great ones out there on social media. If you have attended a Waukomis event (ie. stock shows, athletic events, class parties, band concerts, or any other school event), and you have taken photos that you believe are yearbook worthy or just plain amazing, please share them with us at http://www.replayit.com/r/6955700/. Your photo may just make this year's yearbook!